Looking for a Grand Rapids Divorce Attorney? The Grand Rapids Divorce Attorneys for Men at Krupp Law Offices P.C. 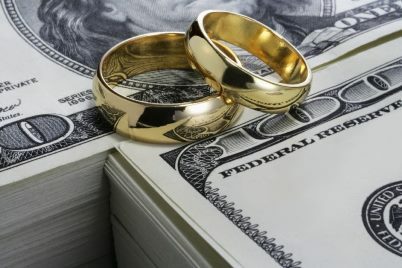 can answer all of your questions about divorce, child custody, child support, alimony (spousal support), and parenting time from a men’s prospective. 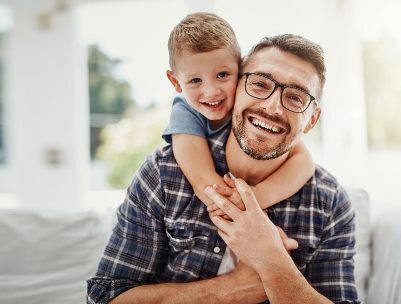 Our Attorneys have 95 years of extensive divorce trial experience protecting men’s rights including spousal support, property settlements, and child custody. Having the right divorce attorney on your side can relieve your stress and make a real difference. Considering the seriousness of this life changing event, it is extremely important to retain the services of attorneys with expert experience in the area of divorce, property division, child custody, and child support in the Grand Rapids area. If you are facing a divorce, a good divorce attorney that understands a men’s prospective is not optional, it is a requirement! Our attorneys can answer your questions with straight talk. 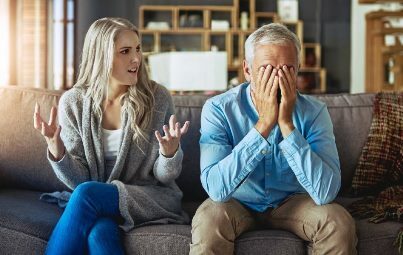 Having the right divorce attorney for men’s rights on your side can relieve your stress during this difficult situation. Considering the seriousness of this life changing event, it is extremely important to retain the services of attorneys with experience. We represent men facing divorce throughout Western Michigan including Kent County, Ottawa County, Barry County, Allegan County, Newaygo County, Montcalm County, Macosta County, and the cities of Ada, East Grand Rapids, Rockford, Caledonia, Wyoming, Hudsonville, Grand Rapids, Holland, Grand Haven, Allegan, Ionia, Jenison, Cedar Springs, and White Cloud. Big Rapids Divorce Attorney for Men, Ionia Divorce Attorney for Men , Grand Haven Divorce Attorney for Men, Stanton Divorce Attorney for Men, Greenville Divorce Attorney for Men, Wayland Divorce Attorney for Men, Allegan Divorce Attorney for Men, Holland Divorce Attorney for Men, Newaygo Divorce Attorney for Men, White Cloud Divorce Attorney for Men, Fremont Divorce Attorney for Men, Coopersville Divorce Attorney for Men, Hastings Divorce Attorney for Men, Middleville Divorce Attorney for Men, Wyoming Divorce Attorney for Men, Rockford Divorce Attorney for Men.